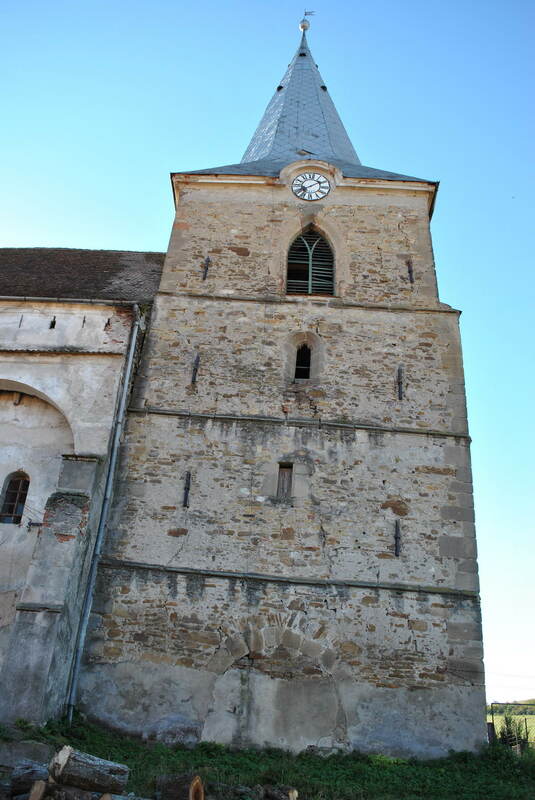 Medieval fortified church with valuable stone masonry work is to be preserved! Description: The fortified church of Șoarș, which was originally one of the largest fortified churches, is to be saved and repaired together with its two outbuildings (fruit house, parish keeper’s house). 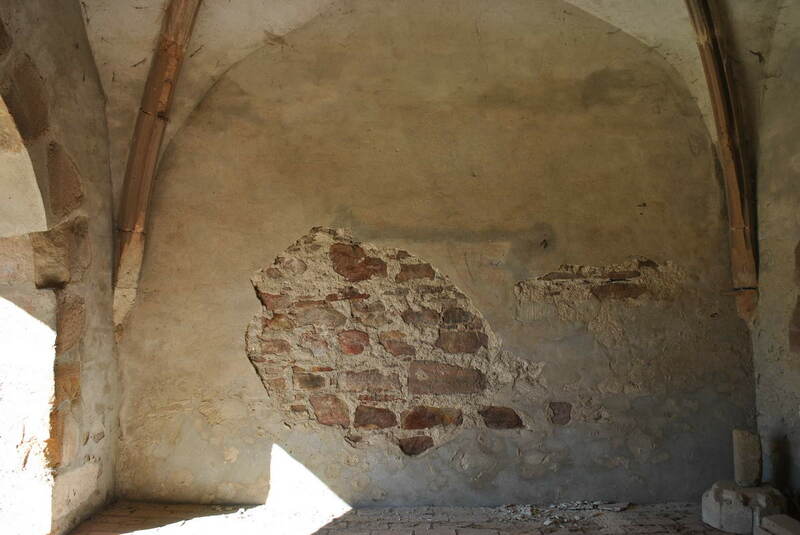 For years the HOG Șoarș (hometown community of Saxons) has been trying to stop the continuous decay of the church and its outbuildings. With good will and the best hope for success, even small interim goals could be achieved. 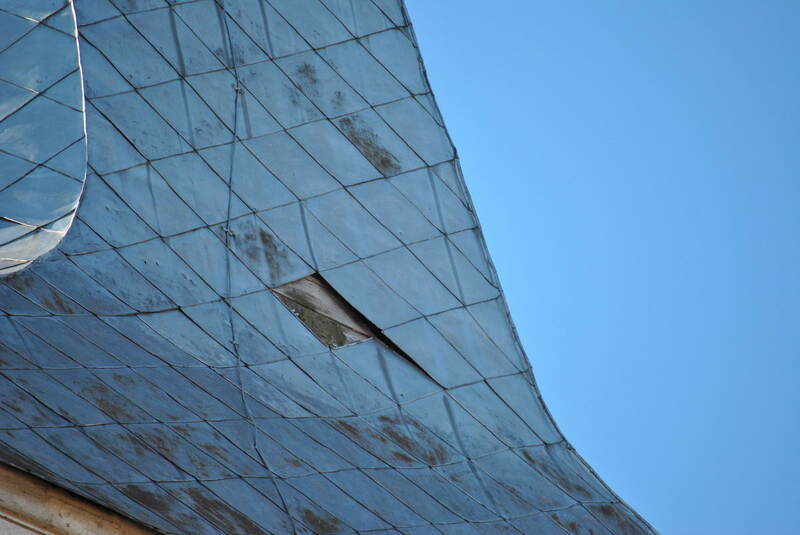 Nevertheless, a professional and long-term conservation concept is still needed. 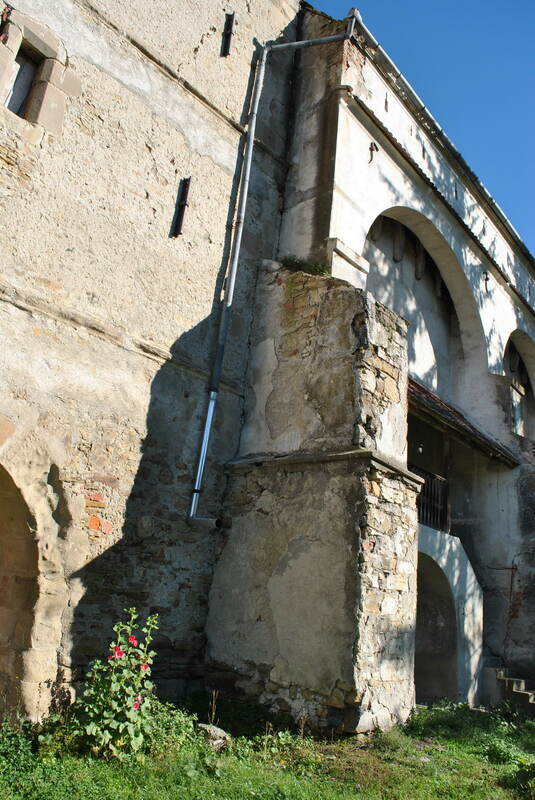 On request and on the initiative of Ursula Hummes, the Fortified Churches Foundation prepared a short report in December 2015. 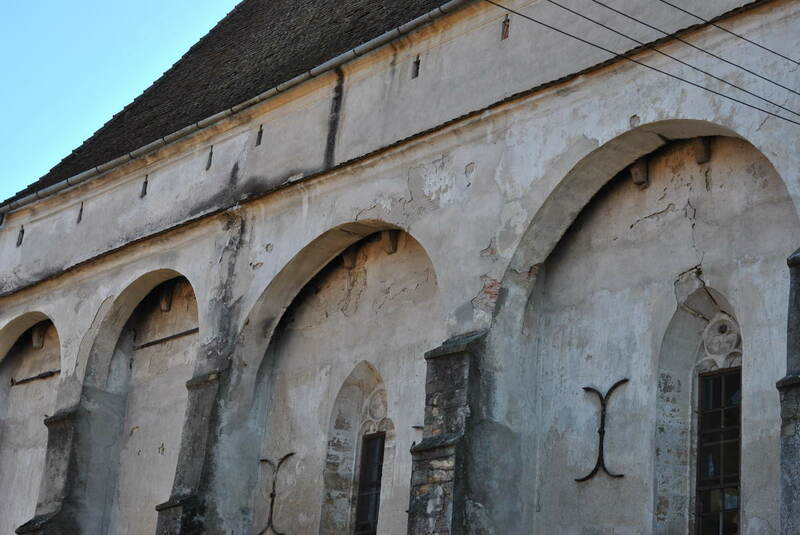 Donate for the preservation of the fortified church of Șoarș here and indicate the intende use “Șoarș“!